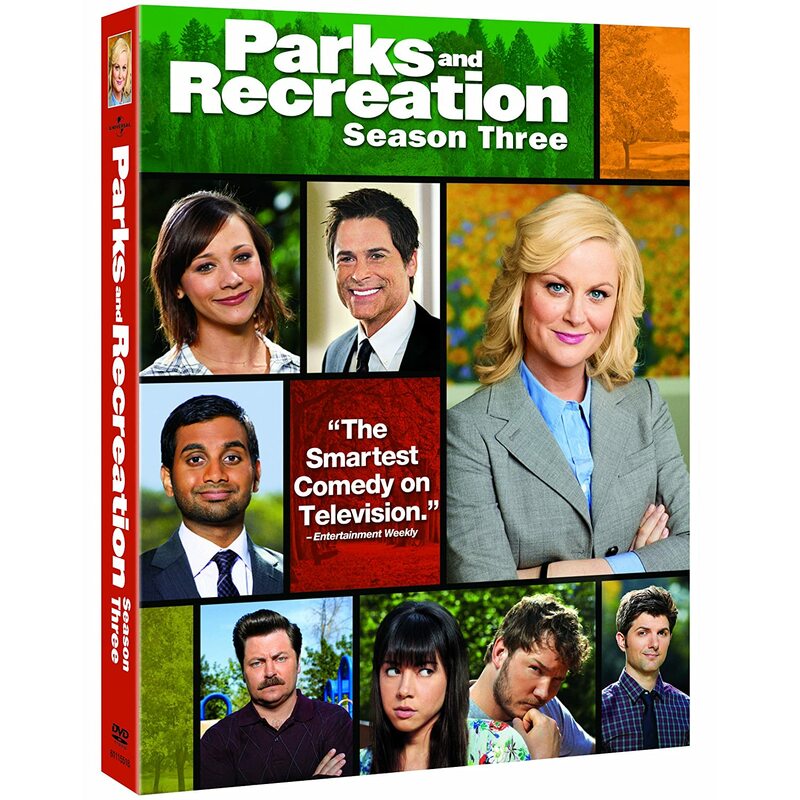 Quick Take: Parks and Recreation, "Meet n Greet"
Review: Parks and Recreation, "Meet n Greet"
(S0405) It's hard to review Parks and Recreation because it's the kind of sitcom that is so joke heavy it's easy to forget there's a story being told. A Halloween episode of P&R is twice as hard to review because I am so distracted by the awesome costumes that I don't want to look away from the television in order to see what I'm typing. Consequently, I am forced to watch the episode multiple times and act as a spell checker for my spell check. As if it weren't enough that the relationships were hilarious on this show, they go the extra step of having them make perfect sense. Not only are Andy (Chris Pratt) and April (Aubrey Plaza) perfect for each other but they have the perfect roommate in Ben (Adam Scott), who will put up with their nonsense forever. The same goes for Leslie (Amy Poehler) and Tom (Aziz Ansari). They have worked together for so long that their incompatible work ethics actually compliment each other. Hopefully they can be on the same team again soon. Now we have another great relationship with Chris (Rob Lowe) and Jerry (Jim O'Heir). Jerry knows Chris is perfect but does he want his daughter breeding perfect little weirdos with him? It's no surprise that Entertainment 720 went bankrupt, that's pretty much what they were meant to do. The good news is this means Tom will be around the office more. The bad news is that Jean-Ralphio (Ben Schwartz) won't be around to be hilarious, which is what HE was meant to do. Not only was this a hilarious episode but there was a ton of character development and plenty of storylines set up for the future. That's my kind of episode.